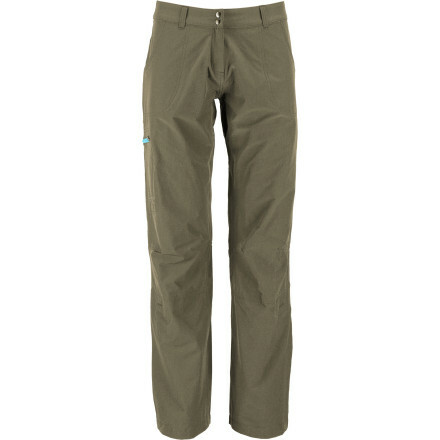 Visit Arc'teryx's Gamma MX Pant page. 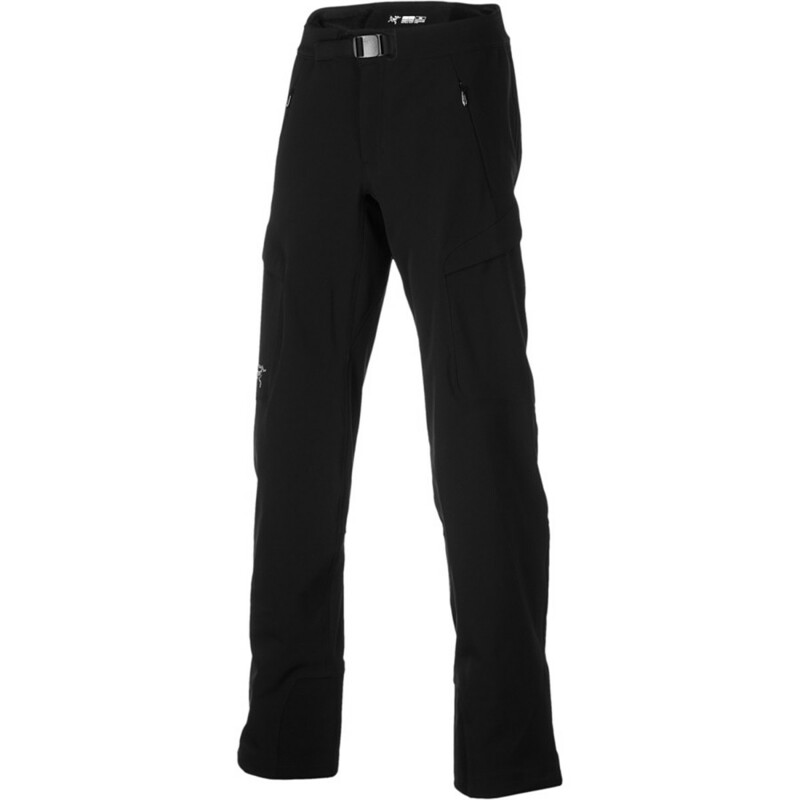 Arc'teryx Women's Apparel Clothing Gamma MX Pant - Women's Black 10 Regular Inseam 261814. Stretchy breathable and weather-shedding Fortius 2.0 fabric works for everything from mixed routes to epic tours. 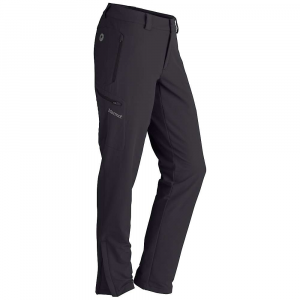 When you're taking on the challenges of high alpine environments, make sure you're armed with the Arc'teryx Women's Gamma MX Softshell Pant. 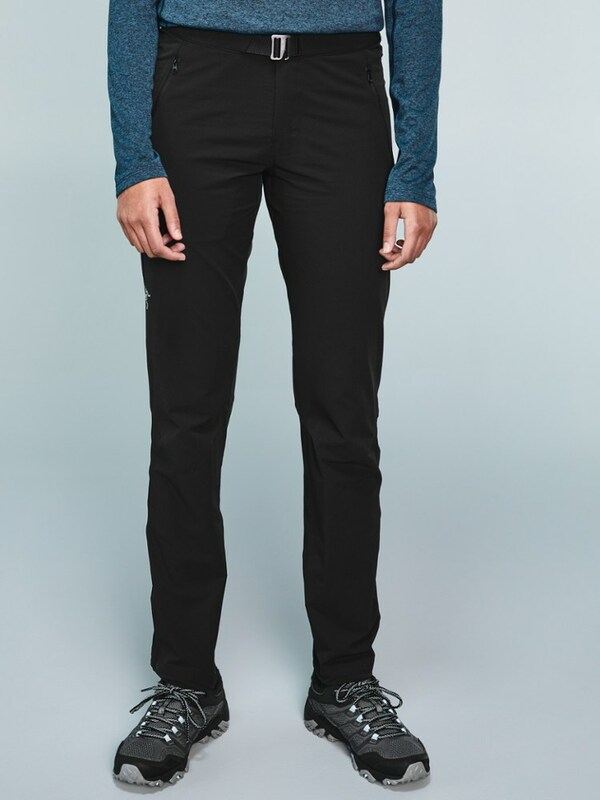 As the warmest softshell pant in the Arc'teryx Essentials collection, the Gamma is constructed with a midweight fabric that offers wind- and water-resistant protection, while a soft brushed backer adds warmth on cold days. 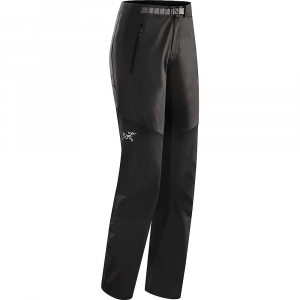 Updated this season with a better women-specific fit, the Gamma MX is designed to give you freedom to move thanks to its stretchy fabric, gusseted crotch, and articulated patterning. Keprotec insteps increase durability by protecting the pant from sharp edges and boots, for season after season of reliable use. 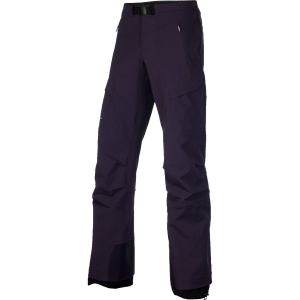 The warmest soft-shell pant in Arc'teryx Essentials collection, Gamma MX is prepared for any weather. Stretchy, breathable, weather-shedding fabric tackles everything from mixed routes to epic tours.